Parents and students: the summer is coming to an end and school is beginning soon. It is best if you start getting better sleep schedules now, eating better, getting back on your routine supplements because you will be exposing yourself (parent and students) alike to new germs, different stressors, etc. At the onset of school I often encourage people to take whatever they do to boost their immune systsems whether that is extra vitamin C or vitamin A or thymactive (homeopathic echinacea/thymus for younger children) starting over the weekend. But the best offense is a good defense: Dr. Molly’s 5 Point Health Plan. This is just a gentle reminder for all school age students and their families. Check out this new link from Dr. Molly Linton! In early October there will be a “Miles for Midwives” run in Seward Park. Please come, invite your family and friends, and help raise awareness of the midwifery practice! Visit http://milesformidwives.org/ for more information about the event! See you there! Washington State Insurance Commisioners Office: A GREAT resource! I wanted to share this link with you all on the coattails of my survey response. www.insurance.wa.gov. This website has amazing resources for any discrepancies that you may notice, complaints that you have, or if you just need help in working out a claim. Search through the site (it’s actually pretty easy to navigate! ), and read about what they have done to help people receive the money they are owed. They also have many different comparison charts of insurance companies– one even compares the amount of complaints for each insurance company in the state! 2. We need to start taking insurance. To address the #1 issue first: the doctor’s hear you! They are going to make every possible effort to run on time for you. However, they do wish you all to recognize that their number one responsibility is the person in their office or exam room. We pride ourselves on the individualized care we provide, and this care may take more time than was scheduled. When the doctors ask their final question near the end of their visit, “Is there anything else you would like to discuss today?” patients often bring up an entirely new concern whose treatment cannot be postponed. I’m sure that you can empathize as most of you have been that person for whom the doctor extended the visit. So please, be patient with us and allow ample time for your appointment and check out. Come with a written list of your concerns and tell these to your doctor at the start of your visit! We will do our best to be right with you, and when you are face to face with the doctor remember YOU are their number one priority! 1. Make sure you receive your superbill after each visit. Remind the doctor and remind the front desk. If it is unavailable at that moment, we will mail it to you. 2. While you are checking out, begin filling out your superbill! It only asks for your personal information and your insurance information that is found on your card, which you most likely have right there in your wallet. If you have it filled out before you leave—we will hand you an envelope to address, and we will put it in our mailbox for you! Done! 3. Understand your benefits. 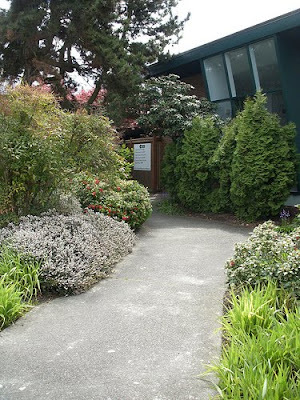 Emerald City Clinic doctors are all “out of network” providers. Each and every insurance company has an out of network plan. Most likely you will have additional deductible costs, and then the carrier will pay a percentage of the “allowable” visit fees. This percentage will go toward your deductible if you haven’t met it yet, or will be paid to you once your deductible has been covered. 4. Be sure to follow up. If you receive an Explanation of Benefits (EOB) from your insurance and you do not understand it, call me! (Amanda 206-781-2206) I am more than happy to walk through this with you, and will even call your insurance company for clarification if necessary. You all are making an investment in your health by coming to Emerald City Clinic, and our doctors here invest their time and energy into you in return. Why not collect from the insurance company in payment of your efforts? We’re all here to help. We hope that you continue to fill out surveys that we may send periodically, as they do provide us with invaluable feedback. Thank you much for your time. 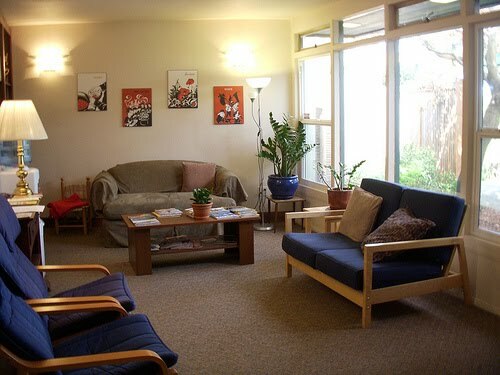 We have 6 beautifully remodeled treatment rooms in our building that are available for lease to healthcare professionals. All utilities and janitorial service are included. 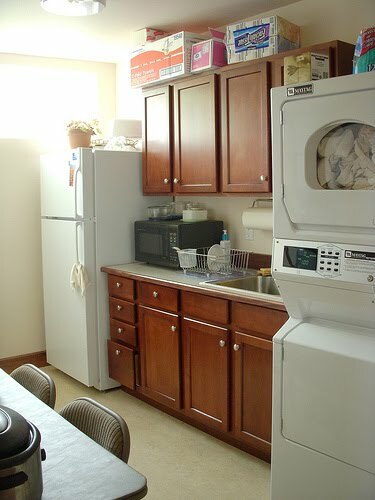 Amenities include furnished waiting room, kitchen with washer-dryer, 2 bathrooms, and plenty of free street parking. Private reserved practitioner parking is available at the rear entrance of the building. The largest space is 232 sq ft and has a private bathroom. 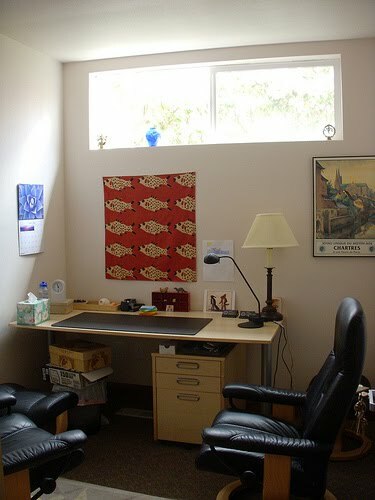 The other offices range in size from 72 sq ft. to 93 sq ft. Ideal for Acupuncture, Massage, Counseling, and Chiropractic practices. Current practitioners are a massage therapist and a counseling practice. Monthly rents range from $350 to $1200, and we offer one month free for each year of the lease. Contact Roberta at 206-781-2206 or at offmgr@emeraldcityclinic.com. Remember to Check out our Calendar for Community Events! Remember that we have a link at the bottom of this page to our new calendar! Listed on the calendar will be ECN events and closures in black writing, and community events we are promoting to our patients will be in blue writing. If there are any questions about the classes that are listed, please feel free to contact Amanda at 206-781-2206 or amanda@emeraldcityclinic.com. Our current community listings are for “Yoga for the Curious but Reluctant,” a class for those who’d love to try yoga but feel they are not up for the challenge for many reasons. This class takes place on August 29th. Find more details at http://www.twodogyoga.com/yoga/workshops.shtml. The other two are classes in herbology taught by Crystal Stelzer from Bastyr. She is hosting, “Simple Home Remedies: How to Make Your Own Herbal Medicine” from early September through October (you can sign up for one class or up to ten), as well as, “20 Herbs Everyone Should Know,” held in September and October. We’ll keep you posted on other new happenings in our community! Pharmacy Sale at Emerald City Clinic! We are having a summer blow-out sale of many of our pharmacy items with the hope of decreasing our present inventory. We have numerous items marked down 50% including a multitude of probiotics, cancer care supplements, anti-inflammatories, libido boosts, immune support, protein powders, allergy remedies and many more. Feel free to come in and browse the products for yourself, your family and your friends. We look forward to seeing you! The AANP series on naturopathic medicine, produced by the American Health Journal’s Discoveries in Alternative Health for PBS, is currently being syndicated to network affiliates around the U.S. Your generous donations made the production of this show possible. Thank you. Please look for a showing in your area next week (see below) and please look for further syndication notices from us. As you may know, the series forms the base from which we continue our PR and media efforts. Consumer awareness is on the rise – over the past year visits to the AANP website have increased by 211% and www.naturopathic.org is now ranked in the top 95,000 U.S. websites. Media inquiries are also on the rise. Within one year, we expect to have placed NDs on over 100 network affiliate stations to talk about naturopathic medicine. It’s all because of you. Thank you!